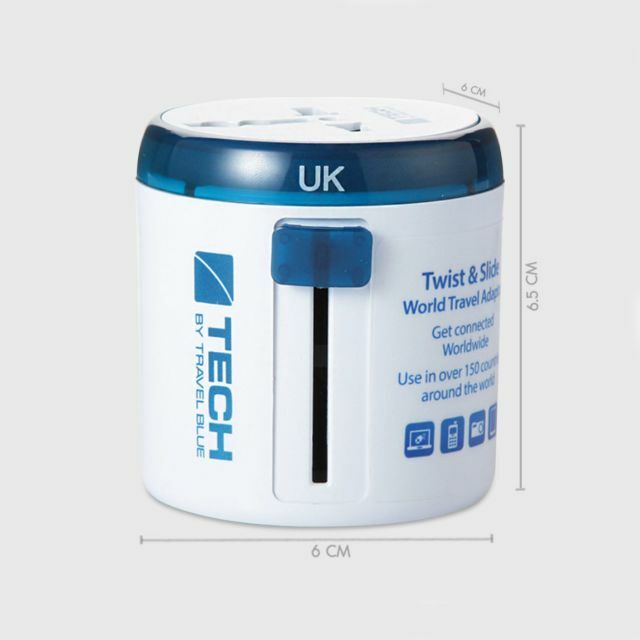 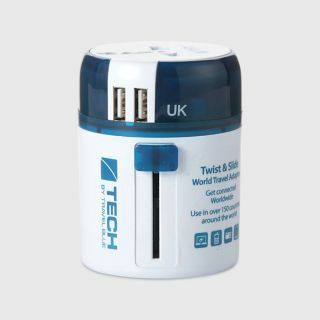 Pack the “Twist & Slide” World Travel Adaptor in your case and jet off around the world. 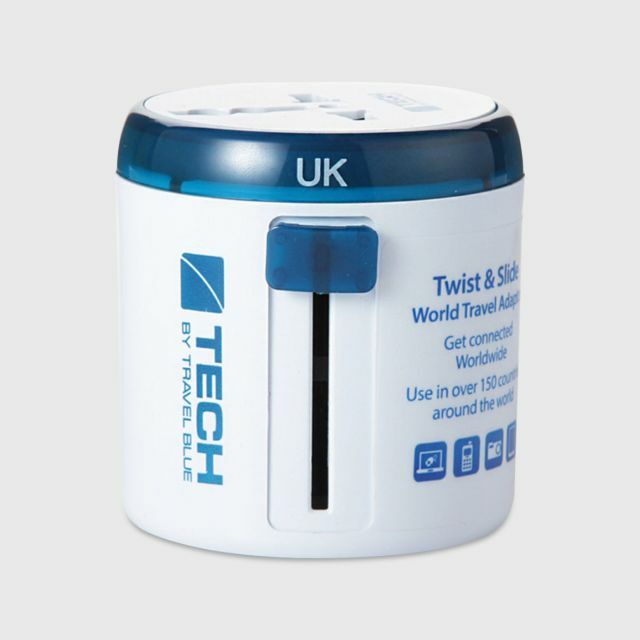 Whether you’re off to the USA, backpacking around Europe or hopping to Australia – we’ve got you covered. 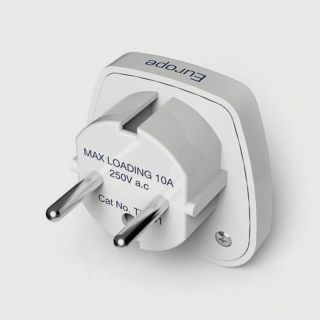 Get connected in over 150 countries around the world with this unique 4-in-1 adaptor. 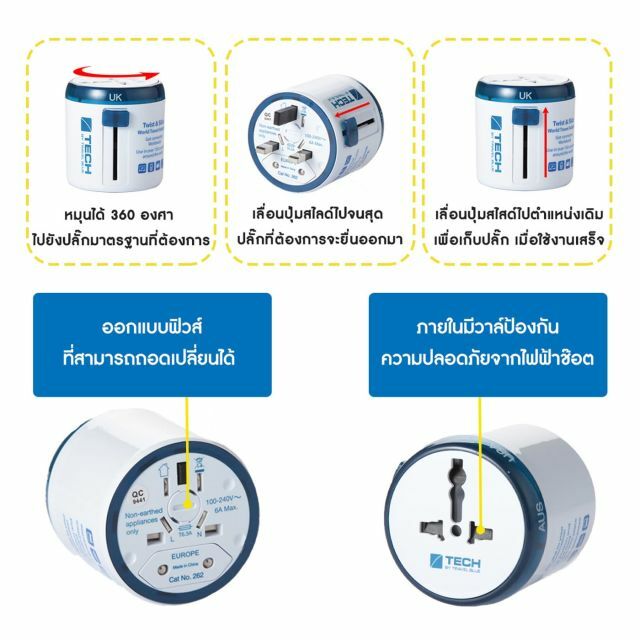 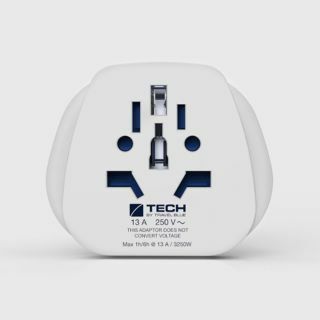 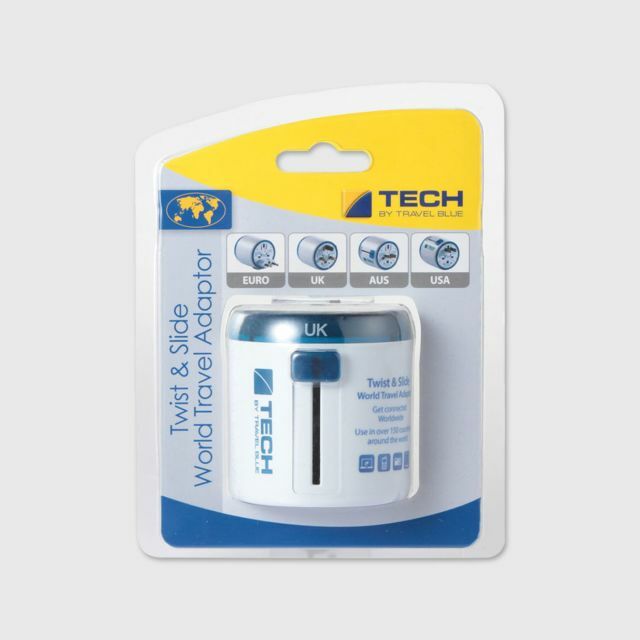 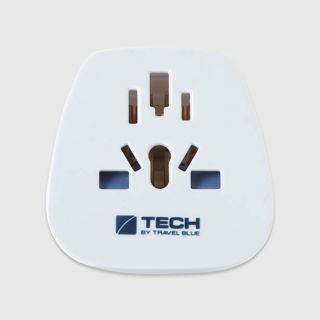 The adaptor enables safe connection for all class II non-earthed electronic devices. Patent protected.